World Pothole Day - Join in on March 25th! Back in January we reported on the first National Pothole Day that took place all over the UK, in which frustrated pedestrians, cyclists and drivers uploaded photographs of dangerous potholes to social media websites. The event struck a chord with thousands and the event was so successful that a World Pothole Day will now take place on 25th March. Estimates suggest that at least one third of roads in the UK need immediate attention to repair potholes. This figure is unacceptable to many and taking a stand is Mark Morell, a councillor for Brackley Town with a second identity as Mr Pothole, who was pivotal in the inauguration of World Pothole Day. After appearing on ITV news, Mr Pothole created a social media campaign that went viral and he was quickly contacted by other organisations from around the world (Nippon TV in Japan and Fix Our Holes Campaign from New Orleans, to name two) dedicated to solving the problem of pothole repair. Although World Pothole Day is likely to happen mostly online, other media such as newspapers and television are likely to get involved as they did for the first National Pothole Day earlier this year. Support will also come from MPs, council repre­sen­ta­tives, road safety groups, road recovery organisations and contract and supply firms. 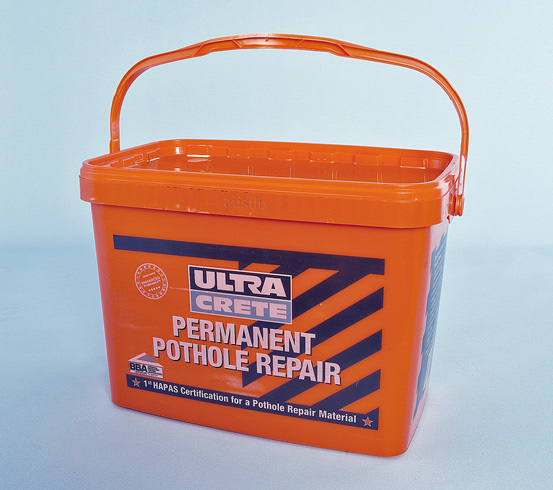 Twistfix proudly supply the Permanent Pothole Repair System and an attractive price discount is currently available. 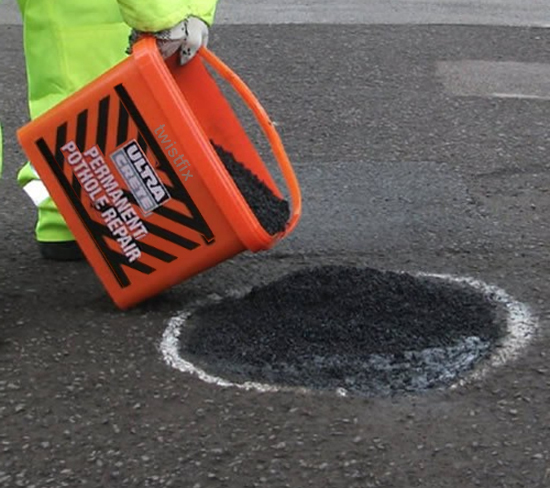 Many pothole repair tenders are going to become available in the wake of World Pothole Day and our offers on pothole repair solutions, each of which is produced to highway-quality, will allow you to take full advantage. 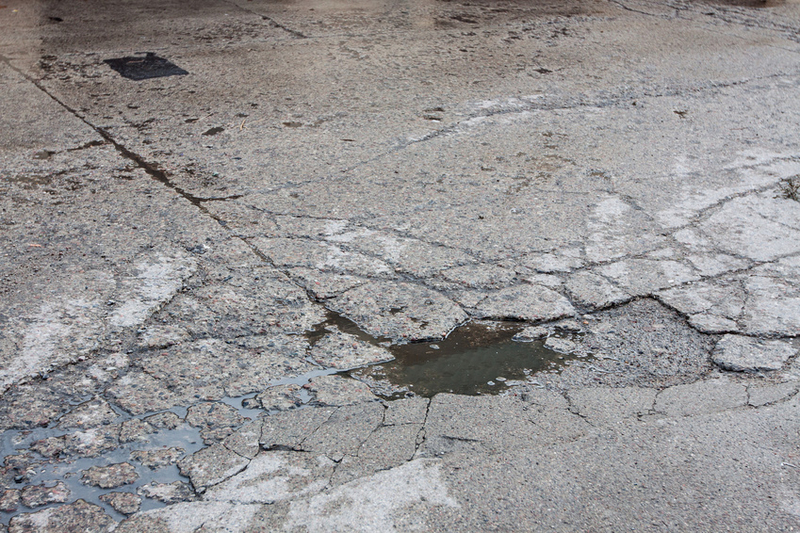 As a road user, have you suffered from problems with potholes such as injury to person or damage to property? Want to get involved with World Pothole Day? Simply snap a picture of the offending spot and share on social media with #worldpot­ho­leday. You can find out more about the Twistfix Permanent Pothole Repair system, along with our other grounds maintenance and masonry crack repair solutions, by contacting a member of our expert team today.